HomeDocumentaryDocumentary: InVisions Making “Between Me And You”! 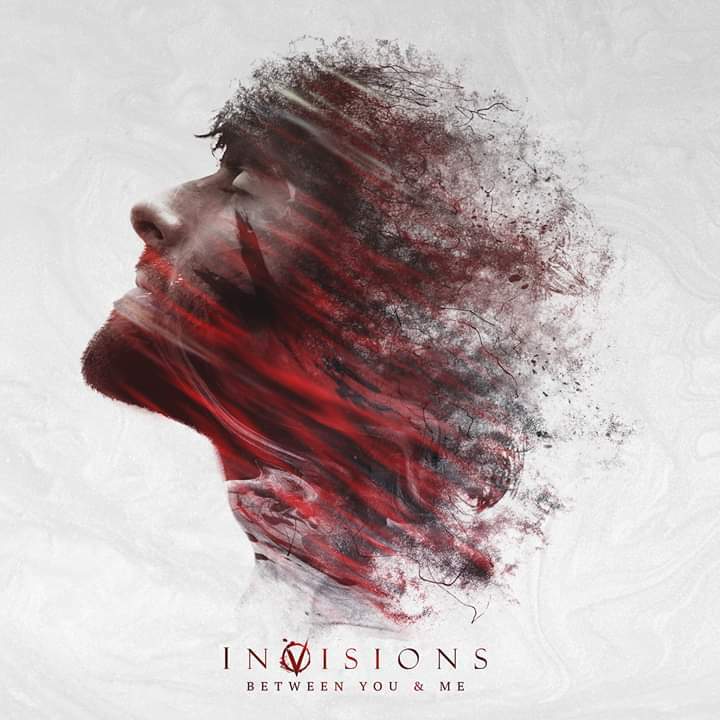 Documentary: InVisions Making “Between Me And You”! York Metalcore quartet InVisions who signed to Attila‘s Stay Sick Recordings for their upcoming February releasing sophomore album “Between You & Me”, have give us an insight into the making of the album with a short “Making of”. The band will join Our Hollow Our Home for a European Mainland tour this Winter. Documentary: Sepultura in Santa Rosa! Documentary: Weeks 4-6 of Trivium’s North American Tour! Documentary: Alpha Wolf document “Fault”!